Become a Member of the fastest growing Jewish community in Tel Aviv! Enjoy Tel Aviv’s MOST INSPIRING Service with Rabbi Ariel Konstantyn, the CHAZZ Israel Nachman and Rafi Biton’s Kolot Min HaShamayim A Capella & Youth Choir. Renew your membership and reserve your seats TODAY! CLICK HERE to reserve. We expect another SRO (standing room only) crowd so reserve early! Early Bird Special – Register by August 12th and get 10% OFF ! Discounts on Dinners, Concerts and Events! Discounts on Kosher Restaurants, Cafes, Judaica and Beauty Salons! VIP MEMBERSHIP entitles you to Priority Seating in the TAIS Sanctuary! You will be able to choose your seat upon reservation well in advance of the holidays. PREMIUM RESERVED SEATS entitles you to a reserved seat in the TAIS sanctuary. We would be happy to honor your requested seat assignment if available on the day before the holiday. For VIP and PREMIUM MEMBERS, you will also be given priority to receive an Artscroll or Rinat Yisrael Machzor. Non-Members – TAIS is open to all and welcomes you to come complimentary. You can sit in any unreserved seat and receive a regular Machzor as available. Please consider a donation for the beautiful and inspiring service you will enjoy. Soldiers (while in mandatory service): FREE! TAIS is Putting the HIGH back into the HIGH Holy Days 5779! Every Shabbat, we are blessed with a packed house especially for our Carlebach Kabbalat Shababt! 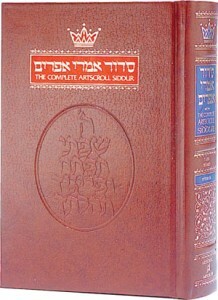 We are in desperate need of Hebrew/English Artscroll Siddurim. We’d like to enable everyone who comes to join us for services to have a Siddur. Our goal for this year is to acquire at 150 new Siddurim. For a donation of 180 nis, you will receive a dedication label inside the siddur. To donate online – CLICK HERE! In the merit of your generosity and the prayers voiced from the siddurim you donated, may Hashem bless you with health, peace and prosperity! Support the Spiritual Renaissance in Tel Aviv! The Tel Aviv International Synagogue has sparked a renaissance of Jewish life and tradition throughout Tel Aviv. Across the city, synagogues are reappearing, minyanim are growing, and Torah learning is everywhere. From the Tel Aviv port to furthest reaches of Jaffa, Israelis everywhere are taking new pride in our ancient traditions. The Tel Aviv Synagogue is a local, grassroots community that exists because of the commitment and participation of the community. While all are welcome to our services and programs, your donation is essential to our future. As we do not receive funding from the City or from the Rabbinate, your generosity is the primary way to ensure that our kehilla continues to thrive. Check: Please make out your check to: Metzion and mail to: Frishman 23, Tel Aviv. Donations are fully tax deductible in Israel. KEEP RABBI ARIEL & CHERYL AT TAIS!!! Since it’s founding in 2009, The Tel Aviv International Synagogue has flourished under the indefatigable leadership of Rabbi Ariel and Rabbanit Cheryl. Thousands from around the world have flocked to this one of a kind, warm and welcoming community. 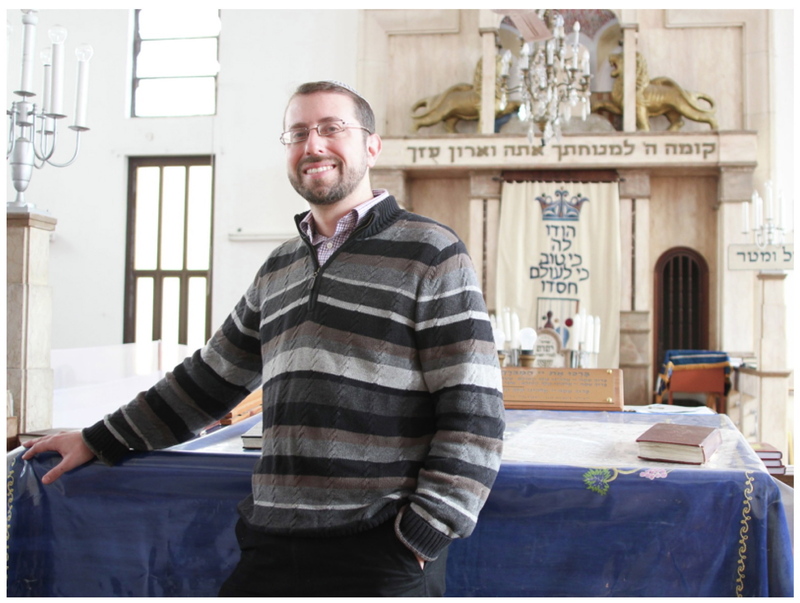 Due to the stress of the exhorbitant housing market and since he receives no salary from the synagogue or the government, Rabbi Ariel, Cheryl and family have had to more out of Tel Aviv. The TAIS community seeks the continued leadership of Rabbi Ariel and Cheryl. The impact they have made in our lives is too important to let go. As such, we are joining together to fund Shabbat accommodations for Rabbi Ariel and his family. In this way, we can continue to benefit from the unique experience, learning and spiritual fulfillment we’ve enjoyed these many years. Please consider a monthly donation as per the categories below. Please note – The numbers are a yearly commitment and can be divided over 12 monthly payments.